Coastal Baseball Weekend – Our baseball team at CCU had a fabulous regular season and a dominanting conference tournament performance. It all pays off with an NCAA Regional right here at Springs Brooks Stadium. Over the next few days, our University will host UCONN, Washington, and ULI-Brooklyn to determine which team makes it to the Super Regional round. I have the pleasure of covering the action for our social media audience and I couldn’t be more excited. Go Chants! 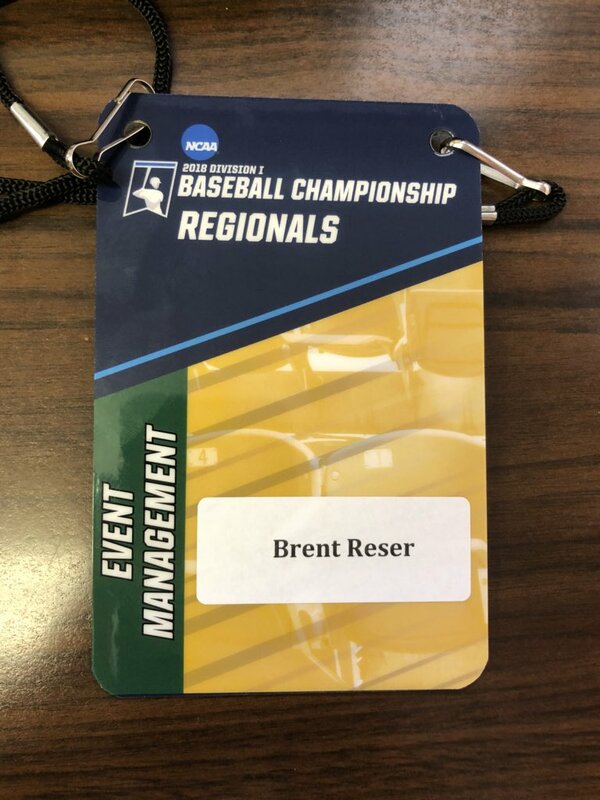 I am excited to work the Regional baseball games this weekend. 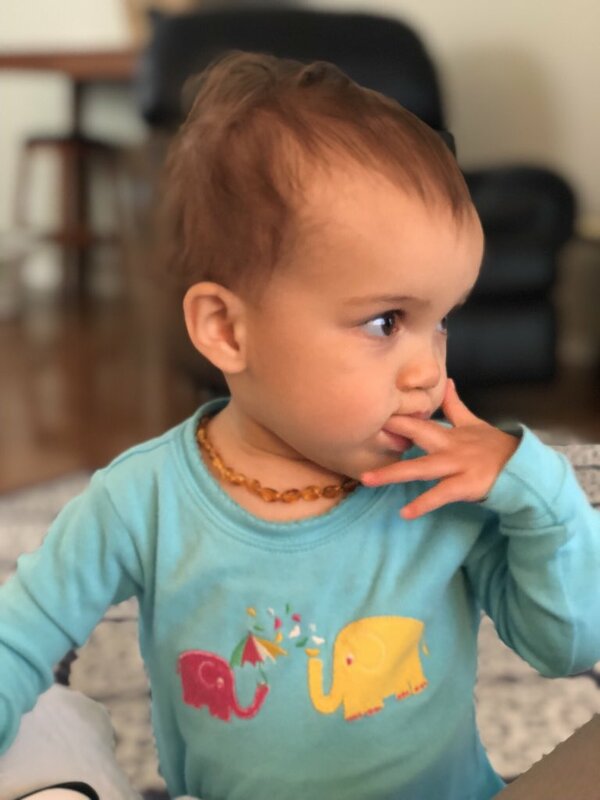 Baby Teething Hack – I have a couple Facebook friends who raved about the comfort that a teething necklace brought their young ones. With Sloan’s teeth starting to come in (she already has five), Sidney went out and bought one for her at the Kangaroo Pouch, a local baby supply store in our area. It works wonders! Sloan will sometimes wake up from a nap crying in pain with her hand in her mouth. Knowing that her teeth are bothering her, I will slip on the necklace and it will calm her. The relief will last for as along as she has it on. I highly recommend this piece of “bling” to anyone who has a baby battling teething issues. Not only will your child appreciate it, but she will feel pretty cool with such a stylish accessory around her neck! Teething necklaces just aren’t useful, they are stylish!! Great Work, Sid – I wanted to recognize Sidney for an extracurricular activity she has involved herself in the past two weeks. 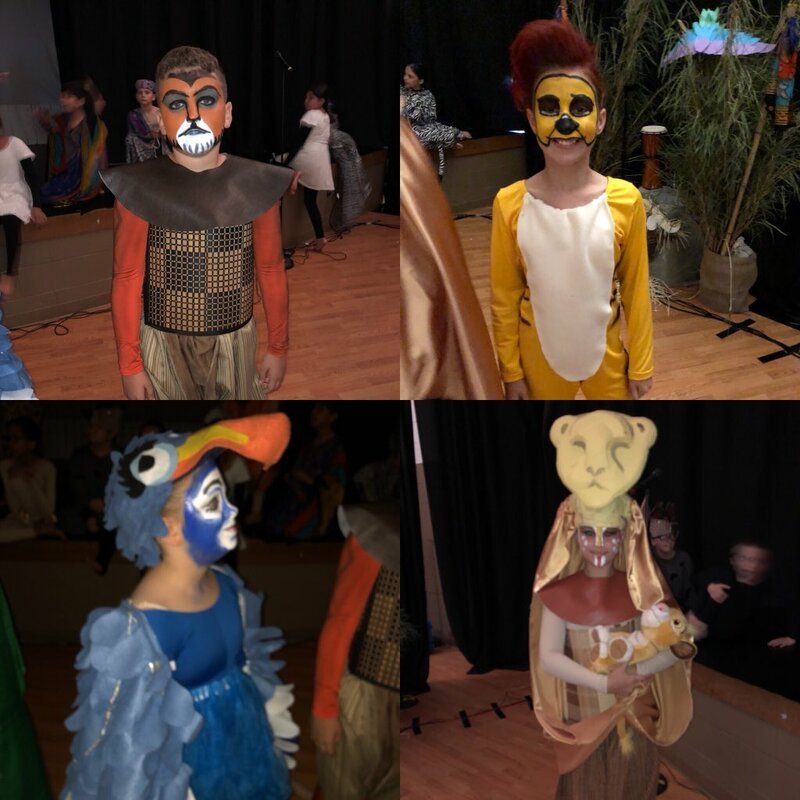 My wife has worked hard to assist with her school’s production of “The Lion King.” She volunteered her makeup and costume skills to make the students stand out. When I sent the below photos to my family’s text messaging thread, they couldn’t believe how cool the costumes looked. My dad responded, “Is Sid moving to Broadway? !” (dad joke). It will be standing room only at Palmetto Bays Elementary this evening for the first of two performances. I have enjoyed listening to Sid tell me about her experiences and how talented the students are. Some of the costumes that the Palmetto Bays students are wearing tonight. My family sure was impressed! Weather and Disney – I have written two prior blog posts on May 31. Two years ago, I addressed my obession with the weather in relation to long term forecasts when I had an event or vacation coming up (it has gotten a lot better!). Three years ago, I wrote one of my more controversial blog posts of Don’t Blink when I had the audacity to suggest that Disneyland was better than Disney World. My wife sure set me straight! 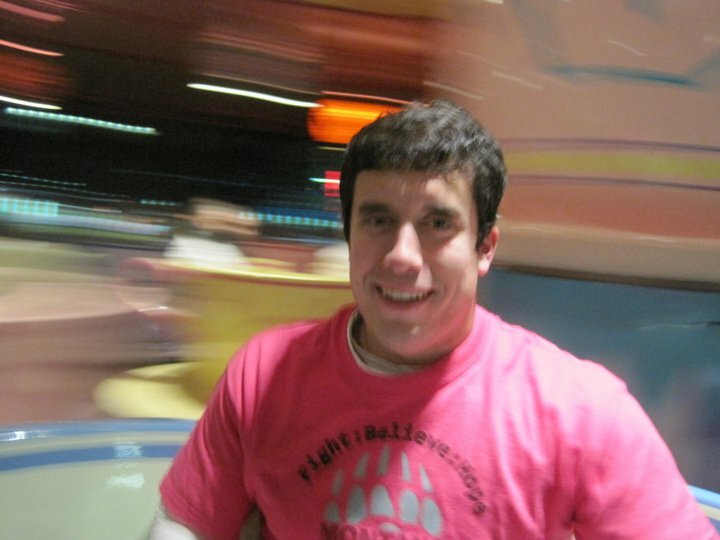 I have been on the Teacup ride at both Disneyland and Disney World. Hope everyone has a great June. Enjoy the long days that come with the month and remember to root on those Chanticleers! Don’t Blink. This entry was posted in Uncategorized and tagged Kangaroo Pouch, teething necklace by brent. Bookmark the permalink.